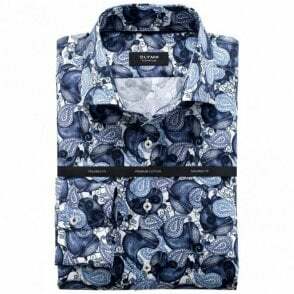 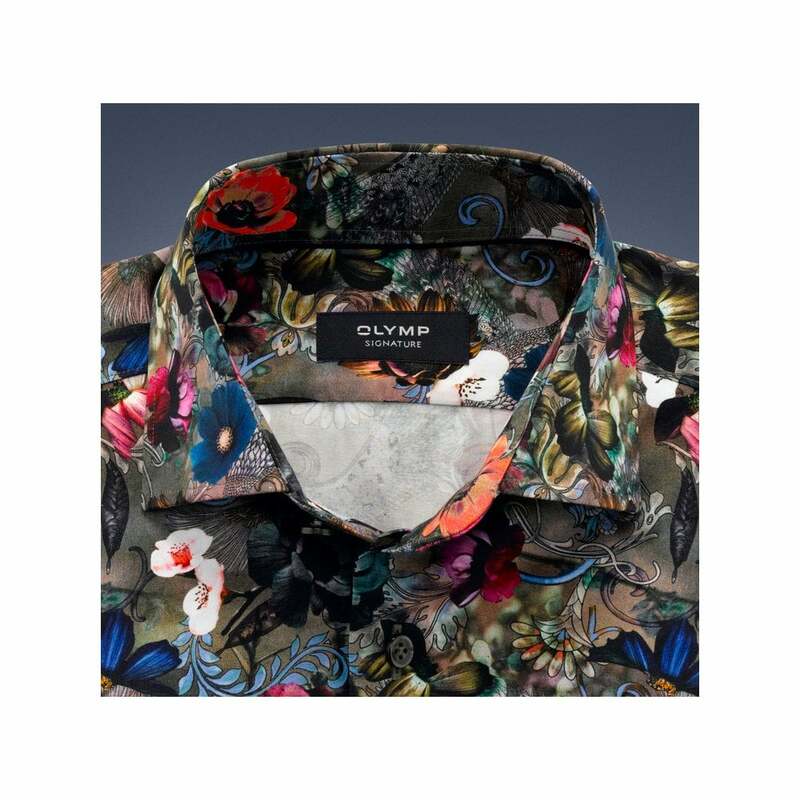 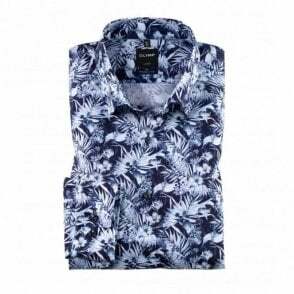 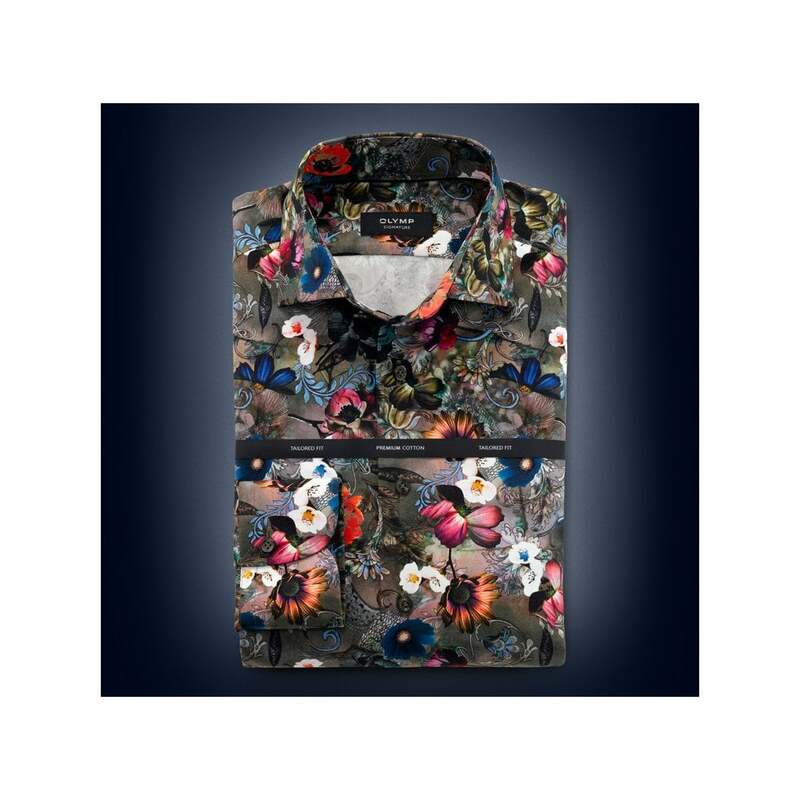 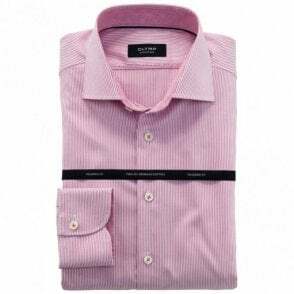 An OLYMP SIGNATURE shirt with a fashionable, multicolour floral design in an innovative premium cotton manufactured from very fine threads, which has excellent easy-iron and easy-care properties. 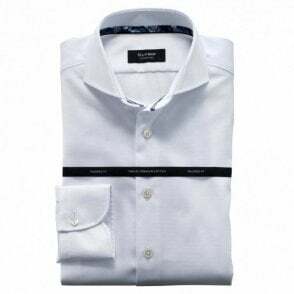 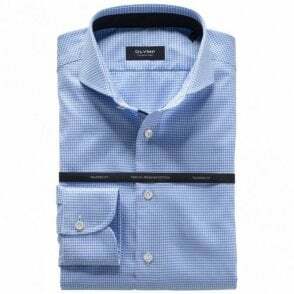 This shirt features a SIGNATURE Kent collar and a tailored fit, whereby each size is cut and styled to individual dimensions. 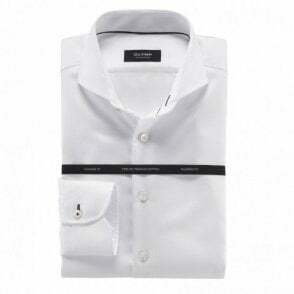 The sophisticated tailoring ensures maximum comfort. 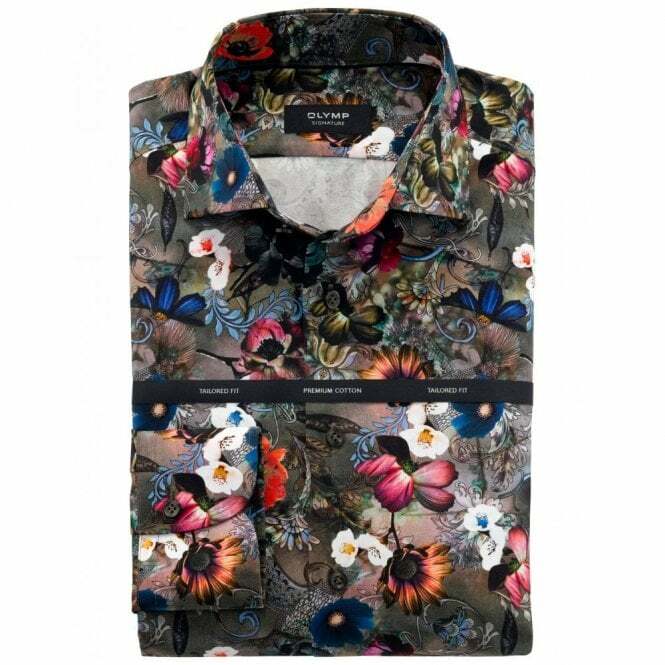 Many other exquisite details underline the uncompromising quality and workmanship, for example, hand sewn flat felled seams, buttonholes formed using an intricate purl buttonhole stitch and genuine mother-of-pearl buttons in graphite.